Because of division over these controversial questions, many Christians have embraced a major deception about the Holy Spirit - that he is no longer powerfully at work in the world today. 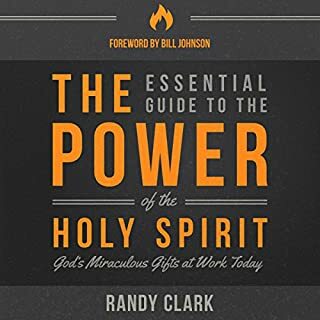 Randy Clark has been an eyewitness to the miraculous work of the Holy Spirit, and a key participant in watching him powerfully transform lives across the Earth. 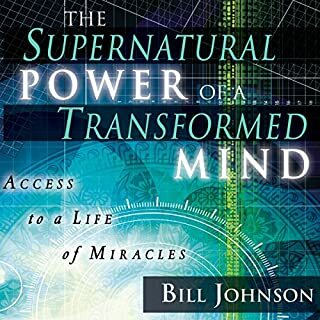 This easy-to-understand guide equips everyday believers to understand and activate the Spirit's power in their lives today. 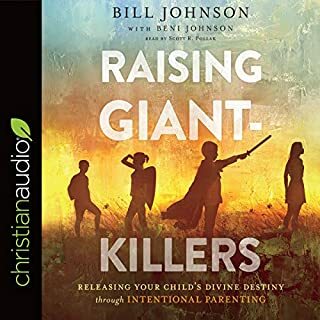 This audiobook is about how to cooperate with God to see changes happen in your life. God wants to help us with these changes, but many times He is waiting on us to do our part. We don't see God manifest Himself because we haven't learned how to cooperate with Him. Your life can be more fun and exciting when you learn to cooperate with God. You can save a lot of time when you understand how to cooperate with God. You can eliminate a lot of stress and anxiety when you learn to cooperate with God. Recognize and repel Satan from every area of your life! Authority From God will equip you to live a life of victory over all the forces of evil. Judge Not! : 7 Keys God Revealed to Know How to Judge and When to "Judge Not"
Although I have been taught most of what Randy brings here there were still many many revelations in his words and his scripture reference which strengthened me even more! This has to be the best book I have read so far on authority. Easy to follow and easily understood without lacking any depth. *claps*. I will read this book over again soon. 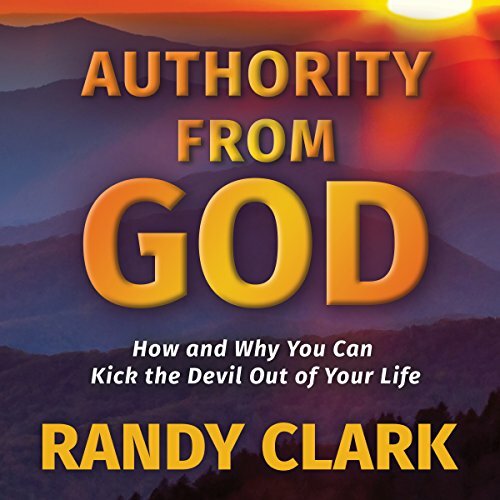 author does an excellent job of breaking down biblical teachings on authority and power. 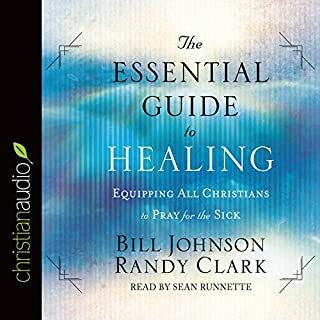 Randy Clark does an excellent job of educating us on the perspective of Gods authority and that authority in which Jesus gave to us. It's one thing to say we have authority, but to understand the roots of how and why that came to pass is a very powerful revelation. Randy Clark isn't the best narrator I've heard, but he isn't the worst. I feel like it makes a lot of sense that he is reading his own book because it's teaching he's spent years on. In that way, it's similar to listening to a sermon. As for the content, it's very powerful. I think no matter how long you've been a Christian, you should take the time to delve into this book. 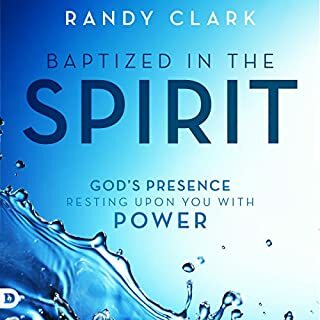 one of the best things about this book is that Randy Clark includes all the scriptures in the text. he doesn't just reference them. It is what makes this powerful and effective. WOW ! POWERFUL IN THE WORD. A MUST READ FOR ALL TRUE BELIEVERS WHO TRULY WANT TO IMPACT THE WORLD. I recommend 100% this book. It will open your eyes and encourage you to spiritual rellity. 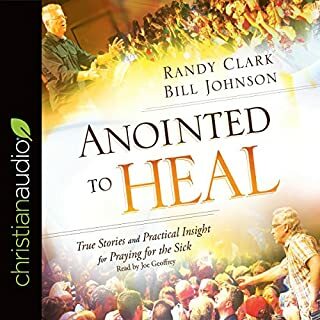 Randy Clark is one of the greatest anointed teachers of the last times. This book is a tool for each christian who desires to live a victorious live. He gives a clear notion about Christian's spiritual warfare. I wish I would have this book in Spanish. For me this is the best author's books. The book seemed to say the same things over and over. The theology part seemed top-hesvy to the practical part. I would listen again though. This was a wonderful listening experience. I truly felt humbled and the presence of the almighty God. Please read this book, you won't regret it. I am greatful to have the pleasure of Truely feeling inspired and uplifted. An absolute must for anyone looking to use their ministry gifts to the full. Well written, easy to read/follow and wonderfully biblically based.